Deeply hydrates and helps enhance firmness. 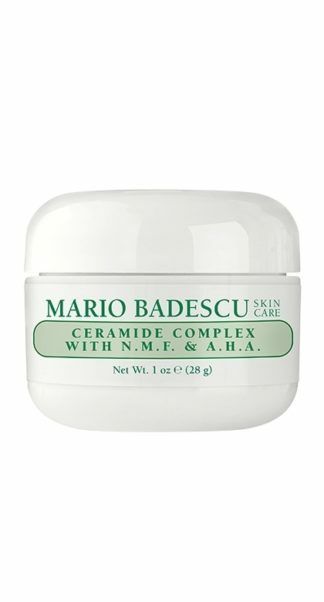 Encourages smoother, more youthful-looking skin. 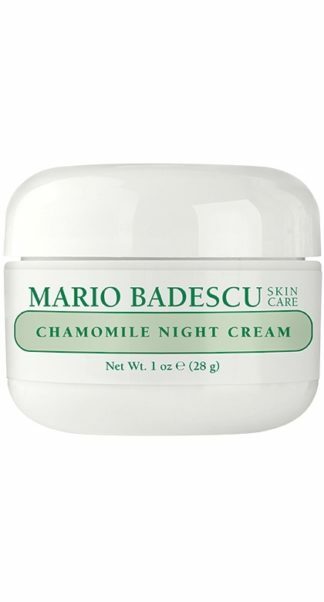 Ideal for: Dry or Sensitive skin. Benefits: Revitalize and nourish dry, mature or dehydrated skin. This luxurious cream is formulated with Caviar and Carnation Oil to protect and soften delicate skin. 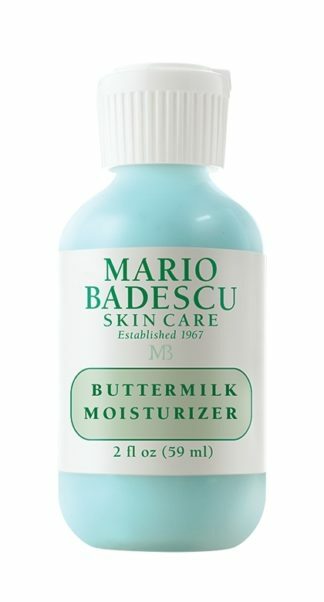 Best suited for cold seasons or very dehydrated skin types. 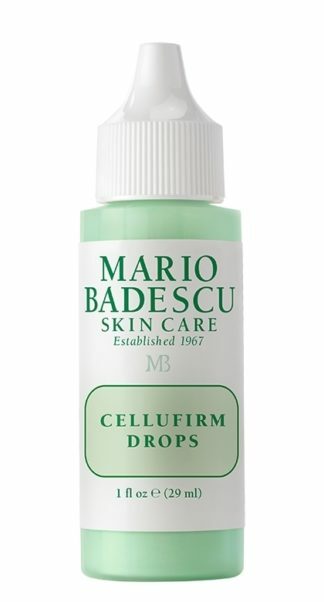 How to Use: After cleansing and toning, apply all over face daily, avoiding eye area.